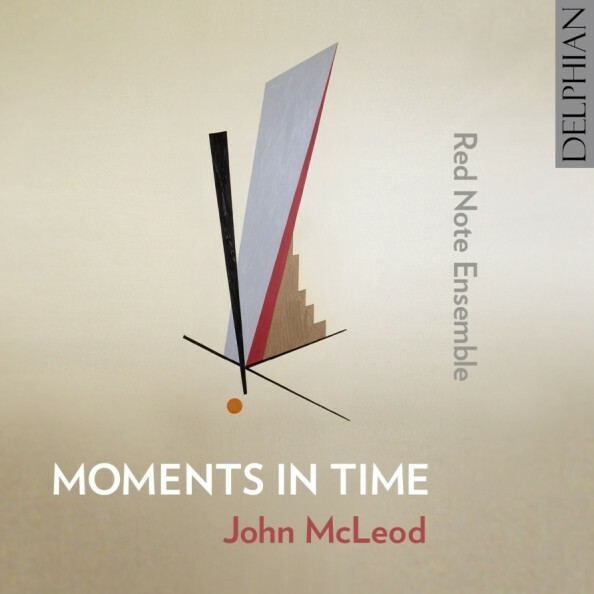 We are delighted to invite you and a guest to a gathering to celebrate the release of Red Note’s first two CDs with Delphian Records - Moments in Time (Chamber music by John McLeod) and Entangled Fortunes (Chamber music by Eddie McGuire). Moments in Time and Entangled Fortunes have been extremely well reviewed in the national press and are enjoying significant success. We are thrilled that these Scottish composers are receiving such well-deserved attention and to celebrate, Red Note are hosting an informal event in the surroundings of the beautiful, Phoebe Anna Traquair-decorated Song School of St Mary’s Episcopal Cathedral, Edinburgh on Friday 14th August from 2pm – 3pm. Red Note Ensemble will perform works from both CDs, and both John McLeod and Eddie McGuire will be present. Drinks will be served and we will have copies of the CDs available for purchase at the special price of £10 per copy. Please note that admission is FREE but by invitation only: please RSVP by email to Katja Armknecht, Administrator, Red Note Ensemble Ltd (katja@rednoteensemble.com) by Tuesday 11th August if you wish to attend. We look forward very much to seeing you there to celebrate with us!